Since the beginning, the 311RS program was designed to deliver a balanced experience. 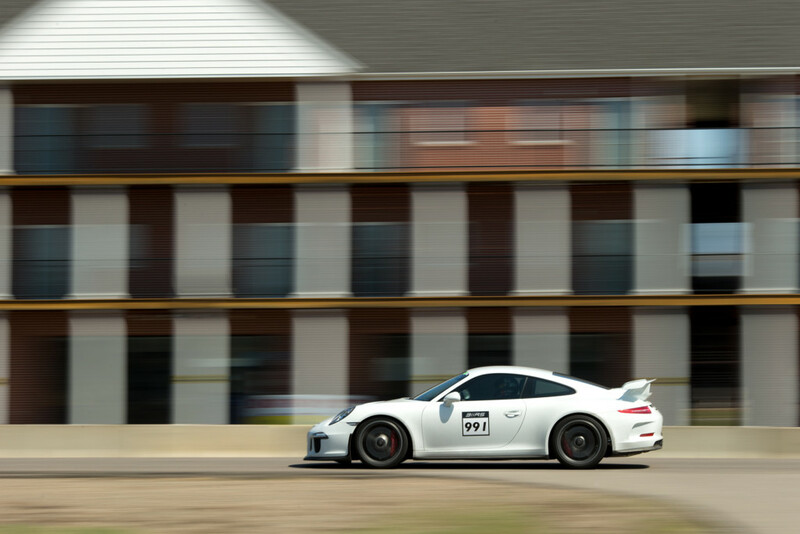 Today, Porsche units modified by 311RS continue to deliver impressive balance on the road and on track. 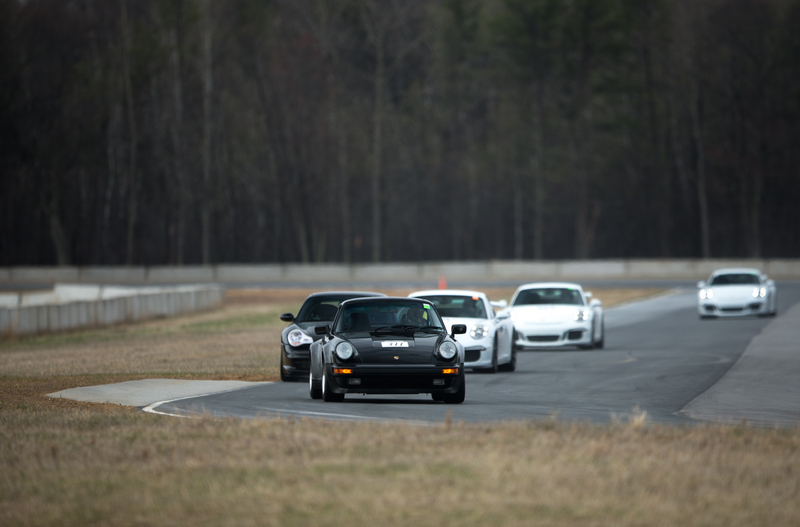 Our goal with each project is to maximize a platform’s potential without compromising the inherent balance from Porsche. Our work in vehicle design and production processes give us a unique advantage against this challenge. We work alongside our strategic partners to design & develop individual components & complete vehicle systems. Below is a selection of artwork from Motive Artworks for use in developing our 311RS program. It’s worth mentioning that pushing the envelope with these cars on track isn’t focused solely on ultimate performance. Safety is also paramount. Identifying the limit of the setup ensures we can confidently move onto the production process. A 981 Cayman S & 996 GT3 modified by 311RS at rest on pit lane. Braking hard into Turn 10 at BIR with a Porsche GT3 modified by 311RS. 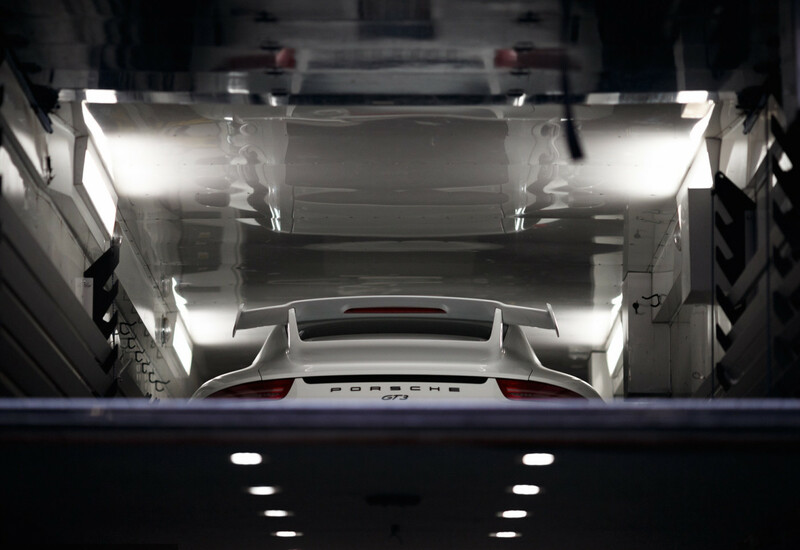 Experience in multi-unit production processes allows for us to deliver fully developed, turn-key 311RS Porsche units. The delivered performance envelope is up for discussion – we prefer a collaborative approach to the design process. The end result is a 311RS Porsche fit just for your intended use. 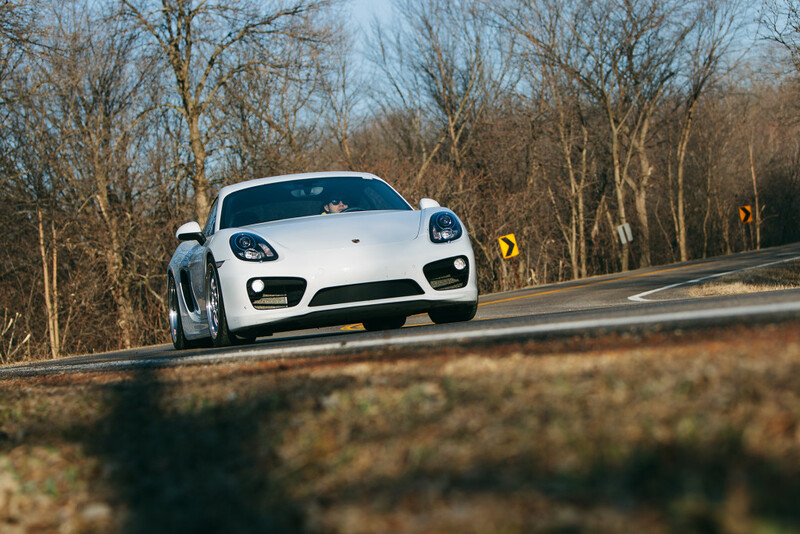 Mr. H driving his 981 Cayman S modified by 311RS. 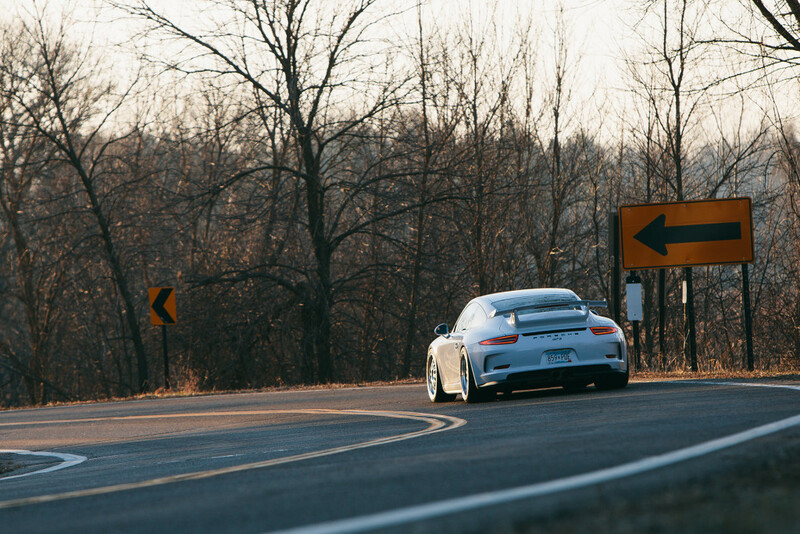 A 991 GT3 modified by 311RS out for an evaluation drive. Curious about owning a 311RS? We offer a range of packages that can be shipped to an authorized installer near you. 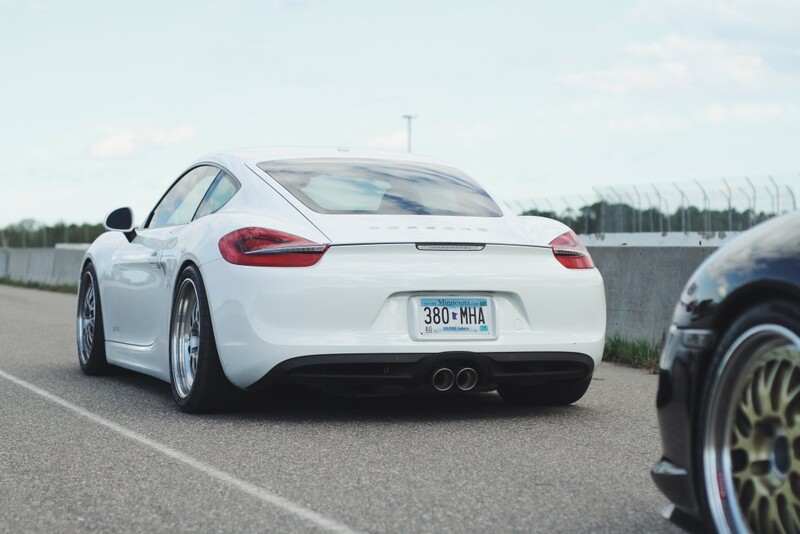 For the most complete experience however, we offer brand new 311RS Porsche units featuring components from BBS, Recaro, Akrapovic, & more directly through Porsche of Minneapolis. Each 311RS unit is proudly built in Minneapolis, Minnesota. The North. For more purchasing information please call us at (612) 547-9311 or email info@311RS.com.